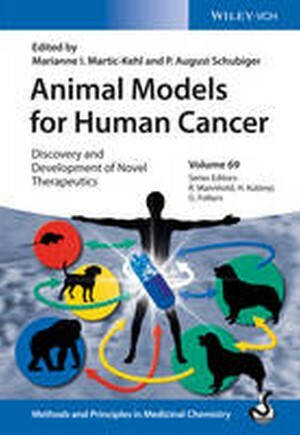 Based on results from the past ten years, this ready reference systematically describes how to prepare, carry out, and evaluate animal studies for cancer therapies, addressing the widely recognized lack of reliable and reproducible results. Following a short historical introduction and a discussion of the ethics surrounding animal experiments, the book describes correct study design as well as the handling and housing of animals. It then goes on to describe the animal models available for different cancer types, from natural cancer models in mice and dogs to humanized animals. An evaluation of previously unpublished long-term data from the Swiss canine and feline cancer registry is also included. The final part of the book reviews the lessons learned over the last decade on how to interpret data from animal studies for improving human therapy and gives recommendations for future drug development.